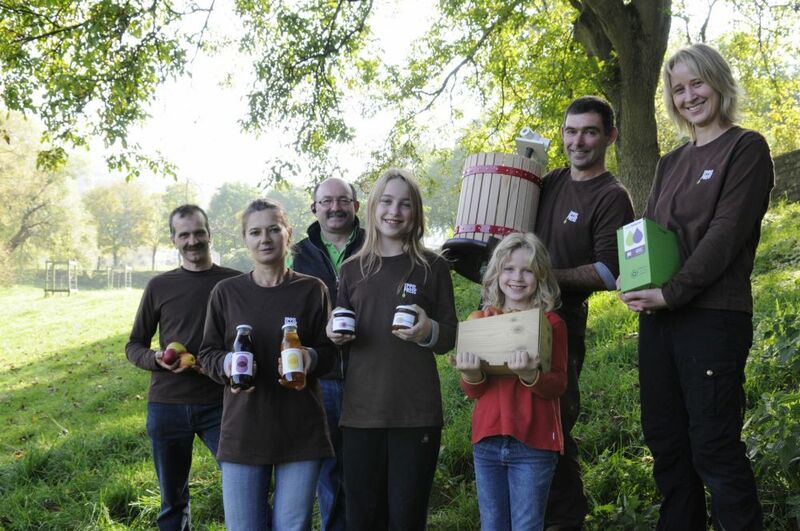 Apple trees have always been of great importance for Eppeldorf and its surroundings.The mainly old fruit trees are typical for our landscapes and they attract attention. 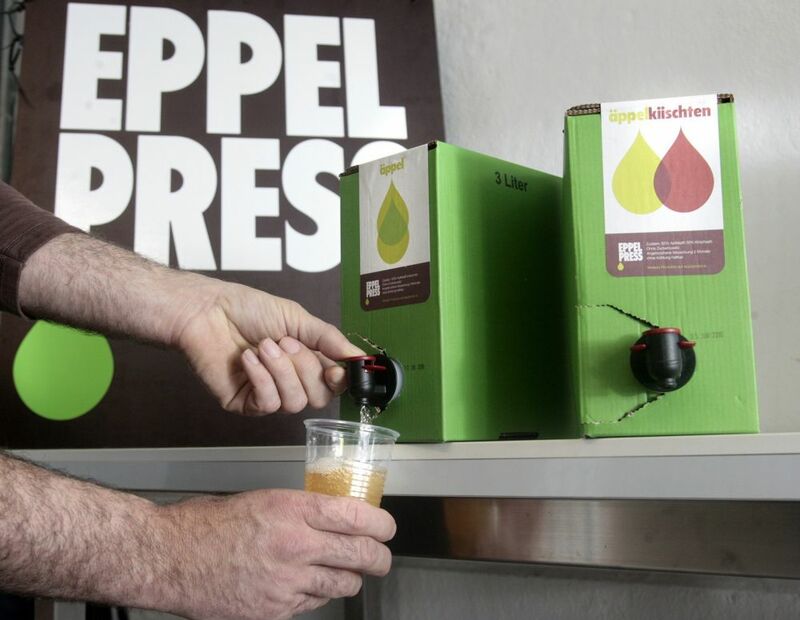 In 2008, Jean-Paul Friederes decided to give a new impulse to his farm by creating a business called Eppelpress situated on his farm in Eppeldorf. 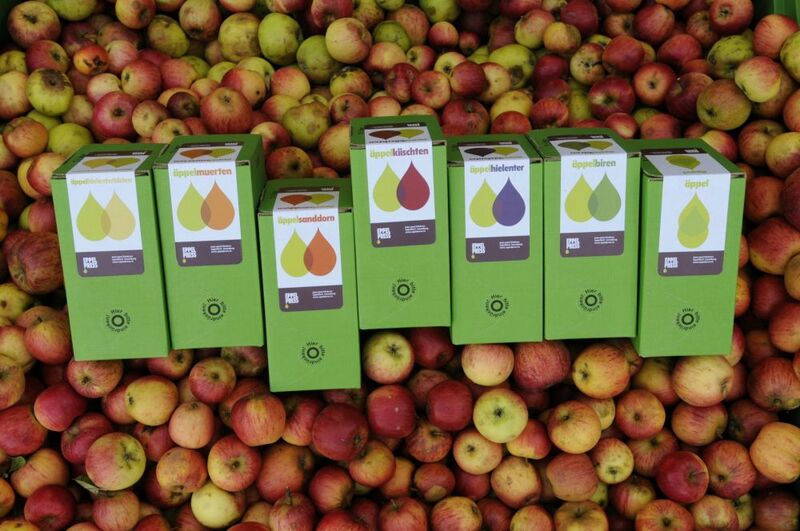 Therefore he installed a modern fruitpress with the main objective to produce apple juice from regional fruit. 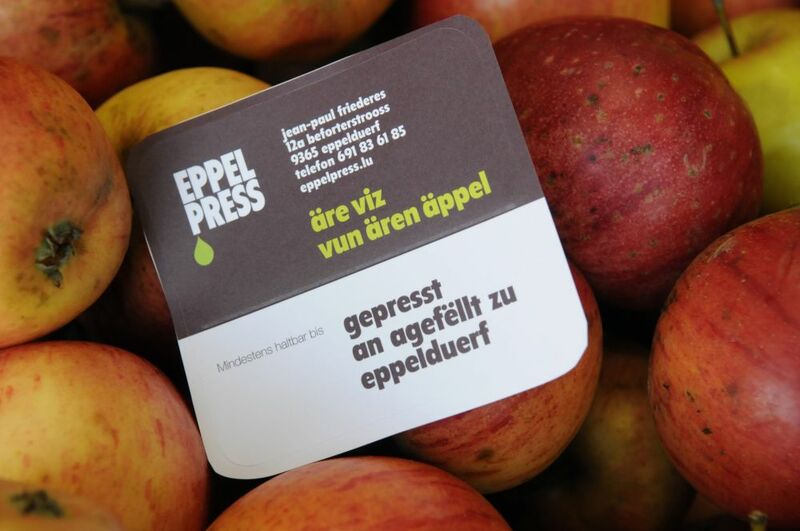 In addition to this, Eppelpress wants to inspire to plant new fruit trees and preserve old fruit orchards by giving an additional use to the regional fruit. 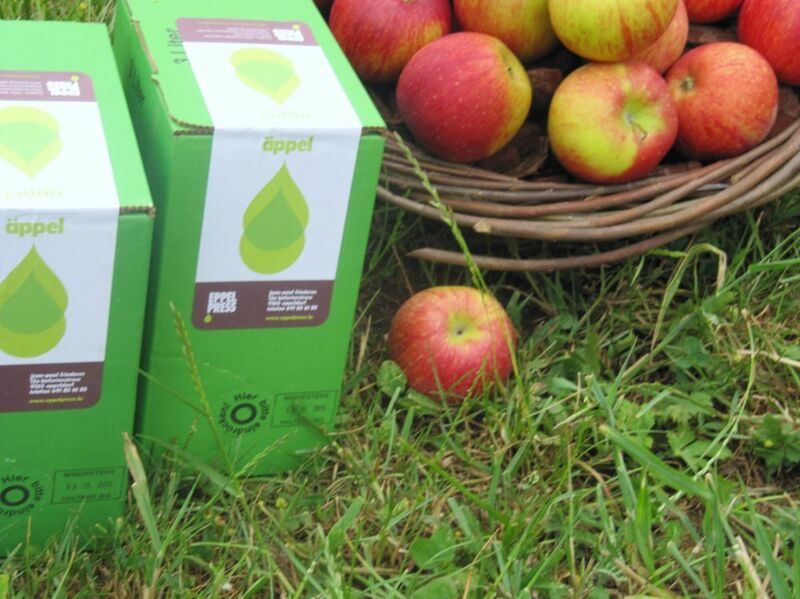 At harvest time apples can be brought by anyone to Eppelpress in order to get apple juice from his own apples in the practical bag-in-box packaging. 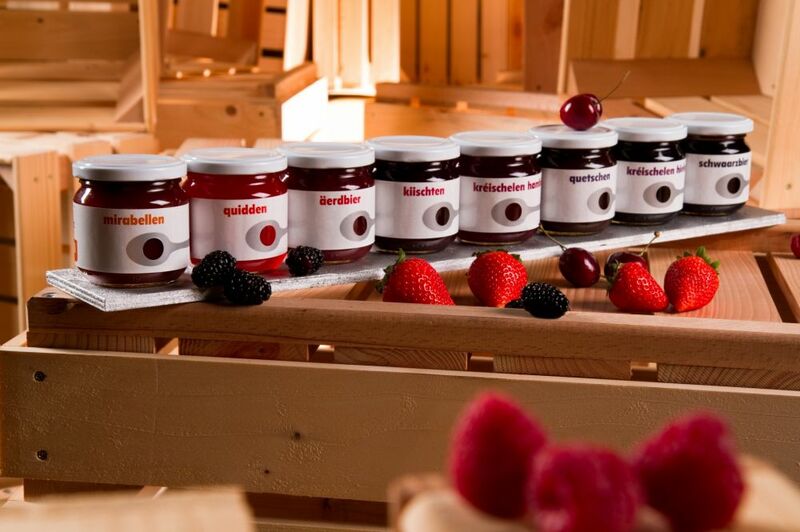 Let yourself be seduced by the quality and taste of the Eppelpress products, available directly on the farm or at different resellers stores. 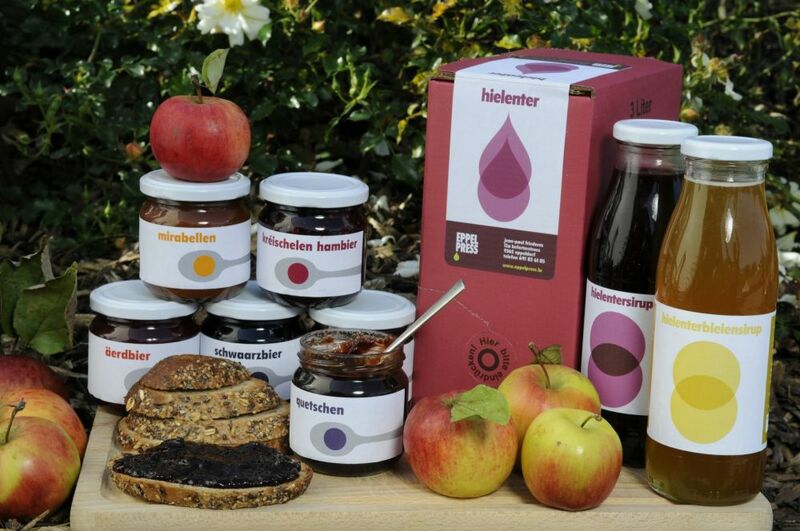 Don‘t hesitate to contact Eppelpress for more information.